I also caught up a little on my comics stash. Not just Batman, but Smallville Season 11 as well. I finished the “Haunted” segment, the one with Impulse/Bart Allen. Then I wandered around in a daze for awhile. 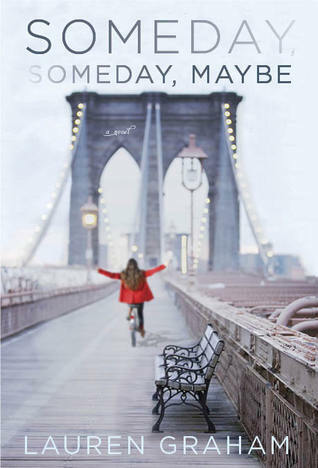 I started reading Someday, Someday, Maybe, the debut novel by Lauren Graham–yes, that’s right, Lorelai Gilmore from Gilmore Girls. I’m really enjoying it so far. It is well-written, relatable, and funny. The year is 1995, and Franny is on a self-imposed schedule to get her first real acting gig, with just six months to go. As many of us goal-oriented souls know, six months can go by in a flash, leaving us on the ground, dazed, and looking around going “Wha happened?” Or maybe that’s just me. One tidbid of note-I just watched Before Sunrise for the first time over Labor Day. Then, on Tuesday, I’m reading the book on my lunch break and there is a reference to Franny going to the movies with her roommate to see Before Sunrise. I know, right? What a coinky-dink. I like Lauren Graham so I’d be interested in reading her book. 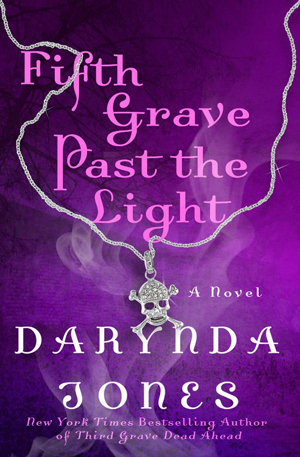 I’m reading The Mortal Instruments this weekend. Oh, that’s the one that’s playing in theaters right now. Have you seen the movie? How does it stack up against the book? There was some cringe-worthy dialogue in the film, but it had great visuals. I like both. The movie trailer actually looks pretty interesting. I might check it out despite the dialogue.